Thanks for your review, appreciate it! 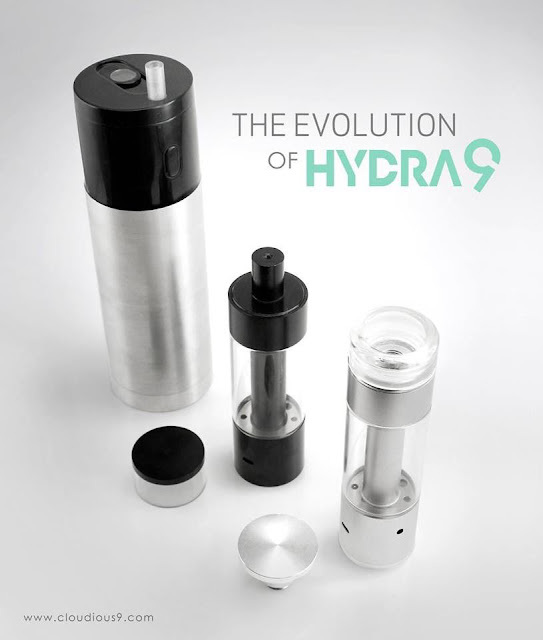 Just a quick note, you can actually safely disassemble the Hydrology9 without any tools in a few seconds to clean the glass and internal tube portion. We will release a video on how to properly maintain the device soon.